One of the more interesting parts of today’s full Joker reveal for Super Smash Bros. Ultimate, in our eyes at least, was his stage. 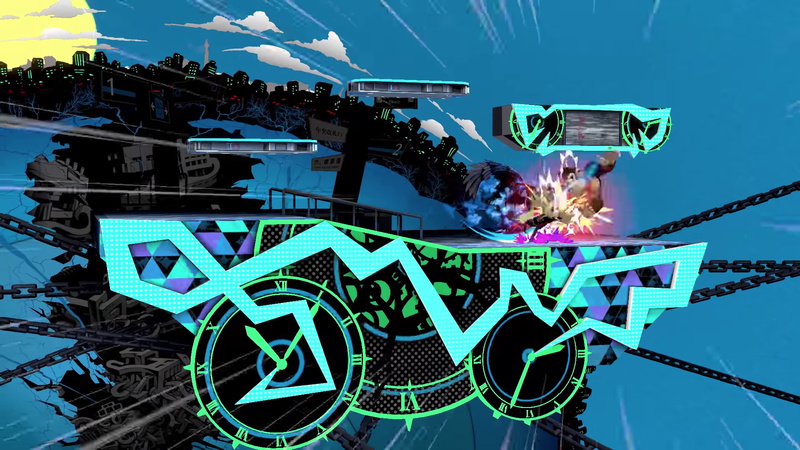 Called Mementos, this new stage has a few tricks up its sleeve and is arguably one of the most eye-catching designs in the game. So, let’s take a look shall we? In Joker’s reveal video, it was said that, “in this mysterious underground, many twists and turns will come your way during battle”. 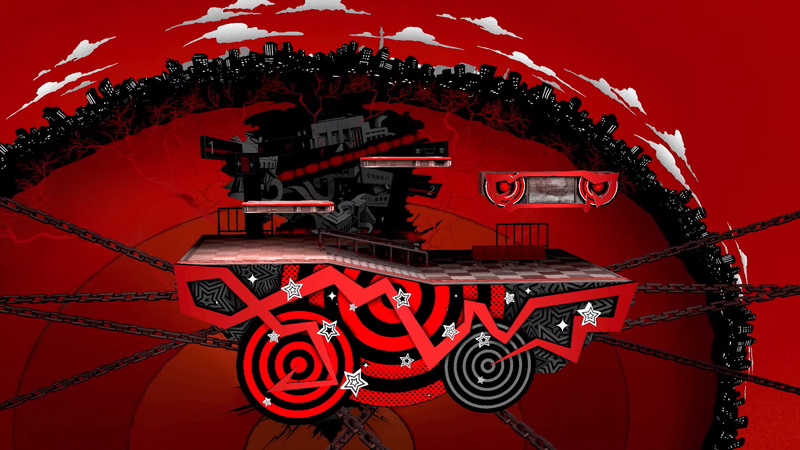 Indeed, platforms and scenery are seen floating on and off the screen and, eventually, the Phantom Thieves of Hearts turn up in the Morgana car, cheering you on from the sidelines. When a track from Persona 4 or 3 plays, the colour of Mementos will change. 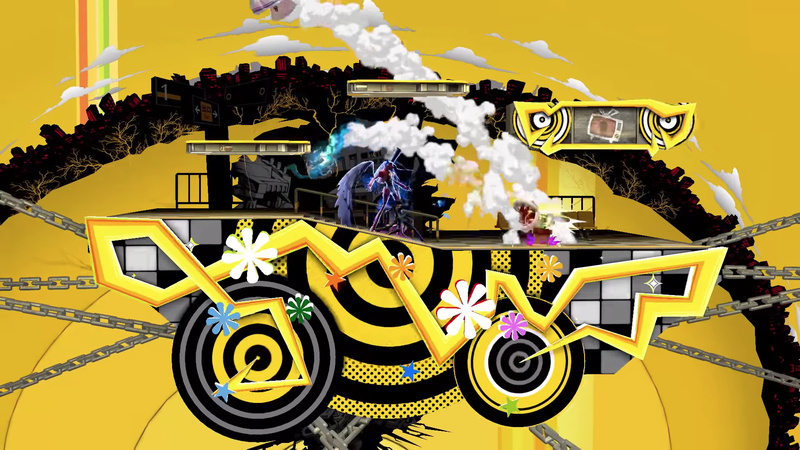 Naturally, this means that your song selections can also alter the entire look of the stage, and the colour change even applies to Joker’s victory screen. You can see the different colours below. In case you’ve somehow missed the news, Joker is arriving in Super Smash Bros. Ultimate today, 17th April. Do you have your Season Pass ready to go? Want more Joker related content?